If I were to describe an Italian automobile—with racing pedigree, eclectic founder, and a history of producing exhilarating road cars—you’d probably think I was talking about Ferrari. Guess again. Instead of screaming V-12’s and six-figure price tags, the joys of Italian motoring can be had in a much more accessible package: the Fiat 500 Abarth. 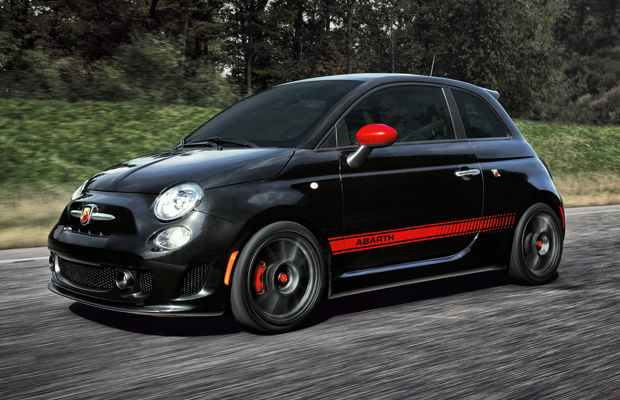 If you’re only familiar with the 2012 Fiat 500 Abarth from those J.Lo commercials, well, we heavily advise you come in and take a closer look at its speedier sibling.